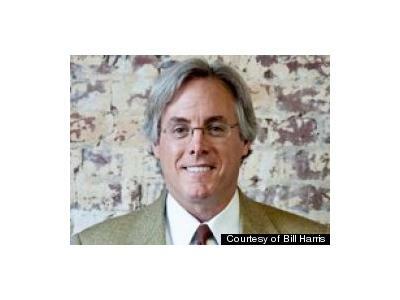 I'm incredibly proud to have had Bill Harris, former CEO of Paypal and Intuit on my show to speak about entrepreneurship, leadership, raising money, running a business, and financial literacy. 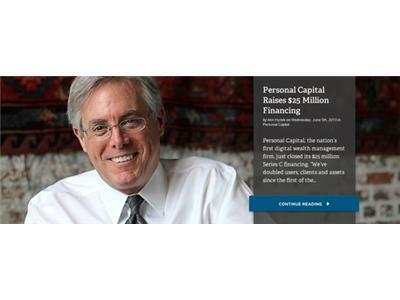 Bill's newest venture, Personal Captial, was built with people's financial assets and liabilities in mind and helps manage day-to-day and future expenses. 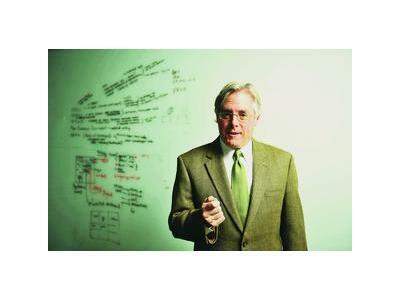 Bill Harris is the former CEO of PayPal and Intuit and founder of numerous financial technology and security companies. Since his days at Paypal and Intuit, Bill has launched Personal Capital, a company he considers the culmination of his career. Good things happen when technology and financial service veterans come together. The founders of Personal Capital have one goal in mind: to build a better money management experience for consumers. That’s why we’re blending cutting edge technology with objective financial advice. We believe this is the best way to empower individuals and their money. With our client-centric business model, Personal Capital is fundamentally altering the traditional financial services landscape.